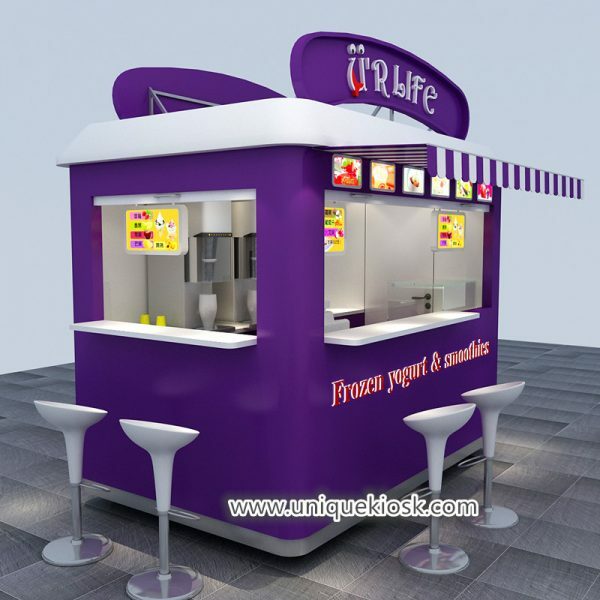 Fashionable outdoor kiosk, purple western style outdoor kiosk, high-end outdoor kiosk. Another beautiful day! dear friends, how is every thing going? 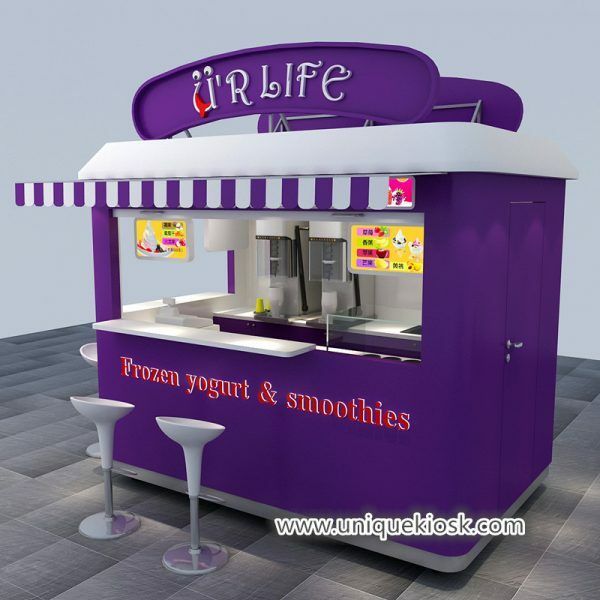 many people all like outdoor activities, because they not only can fresh our mind, but also strength our body,so are you looking for an outdoor kiosk, if yes, I want to introduce you a beautiful and fashionable purple outdoor kiosk , now, let us see its images. 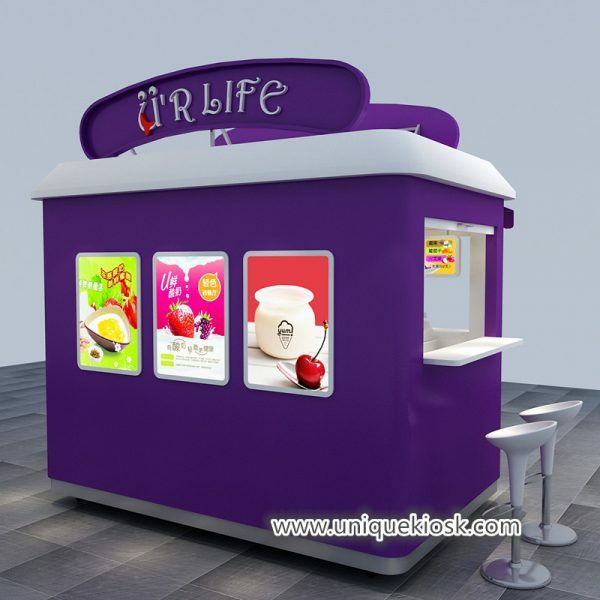 we can see, the outdoor kiosk has unique design, its color is mainly purple, that make it looks very attractive, there is a unique design on top of it.there are tables for customers on the front and right, there is a cover behind it on the top, customers can drink juice on there, very practical. 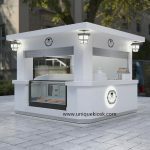 More pictures of our outdoor kiosk. Some basic information of our outdoor kiosk. Size: 3m by 3m, or customized accoreding to your shop size. How to get our outdoor kiosk. Step one, you can tell us the size you want, the color you want, then we will according to your requirments to make a design. 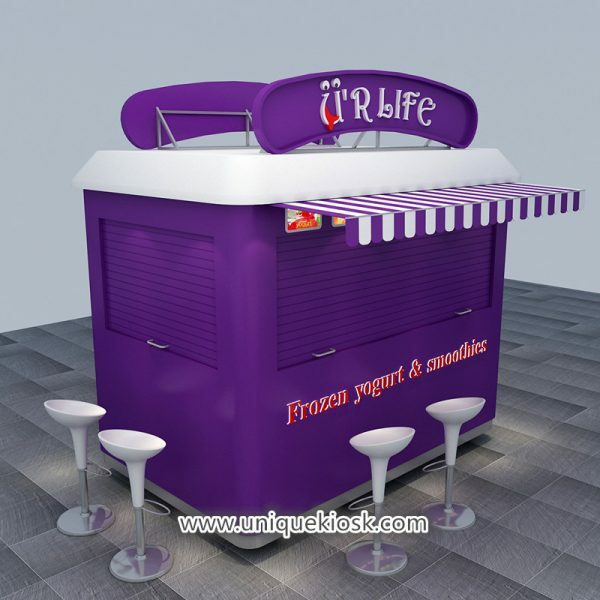 Step two, if you have no question with our outdoor kiosk, we will begin to make it. Step three, we will take its product photo to you during production, let you know the progress. Step four, when we finish it , we will sent it to you. its really very easy to get our kiosk. The size of our outdoor kiosk. If you don’t want the size, don’t worry, we will custom-made it according to the size you want, we will try our best to make the kiosk according to your requirment. The price of our outdoor kiosk. we are direct manufacturer. we offer the cheaper price than the other companies. comparing with the industrial company, we can provide more competitive price. we will charge reasonable price, we won’t charge you too much. The service of our outdoor kiosk. one, if you contact us, we will respond you at first time, and give you patient reply. two, we welcome your messages at any time, and give sincere advice for your reference. 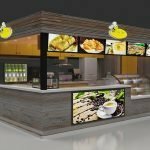 three, if you have question with our outdoor kiosk, we will try our best to slove them. four, we will not deceive you, please trust us. At last, thanks for your reading, we are looking forward to your inquiry,at the same time, we hope your business will be better,life is not smooth sailing, only sour,sweet and bitter, we hope you can manage your life well. hope no matter how much difficulty you meet, you can overcome them and become successful.come on!